Beverly joined the World Trade Center Arkansas in June 2017. She is a highly skilled and knowledgeable executive assistant and she supports the President and CEO and the World Trade Center Arkansas team by anticipating their needs and working with them in their fields. She is an extensive researcher, talented at planning events and coordinating the needs of her team, eagerly assuming ad hoc responsibilities and executing them with expertise. 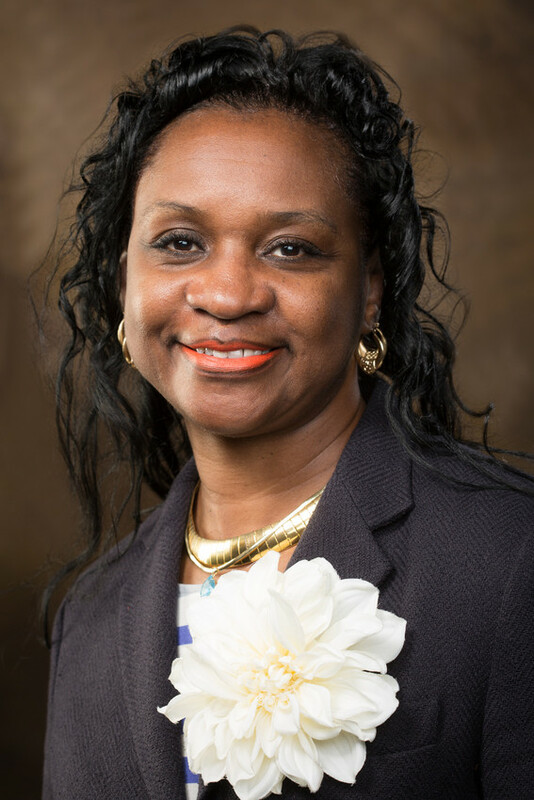 Beverly has expanded her education through coursework at the University of Arkansas Little Rock, Pulaski Technical College in North Little Rock and Northwest Arkansas Community College. She is currently pursuing a degree in Accounting and Business Administration. She and her family moved from North Little Rock to Northwest Arkansas in 1998. She has three children and two grandsons. Beverly has expanded her education through coursework at the University of Arkansas Little Rock, Pulaski Technical College in North Little Rock and Northwest Arkansas Community College. She is currently pursuing a degree in Accounting and Business Administration. She and her family moved from North Little Rock to Northwest Arkansas in 1998. She has three children and two grandsons.